Clinical research - Europharma Sp. z o.o. Safety evaluation of a medication. Usually carried out on a small number (20 to 100 people) of healthy volunteers over a few months. Testing effectiveness of the new medication after safety has been determined. Involving several hundred patients, this phase can last from several months to a few years. The medication is tested on several hundred to several thousand patients to more precisely determine the effectiveness of the drug, benefits of therapy, and the range of possible adverse drug reactions. 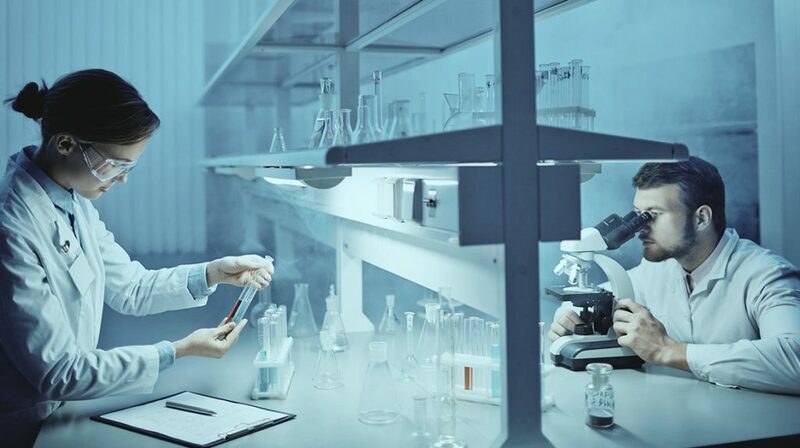 Favorable results of third phase research make it possible to receive post marketing authorization of the drug or broaden the indications for its use. This research usually lasts several years.